While southern England gets most of the glory — and the tourists — the country's far northeastern corner harbors some of the best historical sights. Hadrian's Wall serves as a reminder that this was once an important Roman colony, while nearby Holy Island is where Christianity gained its first toehold in Britain. And both can be reached from the town of Durham, home to England's greatest Norman church. For years I've visited Hadrian's Wall, the remains of the fortification the Romans built nearly 2,000 years ago to mark the northern end of their empire, where Britannia stopped and where the barbarian land that would someday be Scotland began. But until this visit, I had never ventured beyond the National Trust properties, the museums, and the various car-park viewpoints. This time, I spent a sunny late afternoon actually hiking the wall. As I scrambled along these Roman ruins, I took a moment to simply absorb the setting. All alone with the sound of the wind, I surveyed the vast expanses and craggy hills that seem to rip across the island, like a snapshot that has frozen some sort of geological violence in mid-action. Hadrian's Wall stretches 73 miles across the isle. Once a towering 20-foot-tall fortification, these days "Hadrian's Shelf," as some cynics call it, is only about three feet wide and three to six feet high. But it's still one of England's most thought-provoking sights. The best way to experience the wall is to focus on a six-mile stretch right in the middle, featuring three must-see sights: Housesteads Roman Fort shows you where the Romans lived; Vindolanda's museum shows you how they lived; and the Roman Army Museum explains the empire-wide military organization that brought them here. This stretch of the wall also boasts some of the most enjoyable hiking. 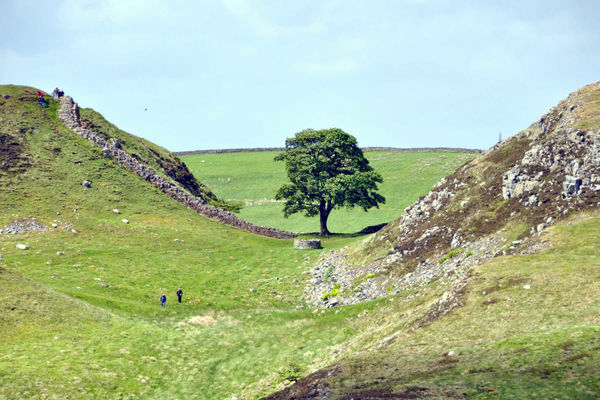 A three-mile ridge walk alongside the wall from Steel Rigg to Sycamore Gap (with the tree featured in the movie Robin Hood: Prince of Thieves) to Housesteads Roman Fort gives you a perfect taste of scenery and history. If you prefer history with monks mixed in, visit Holy Island. This small dot off the coast of northern England, near the Scottish border, was the home and original burial ground of St. Cuthbert, a great missionary monk and leader of the early Christian church in northern England. 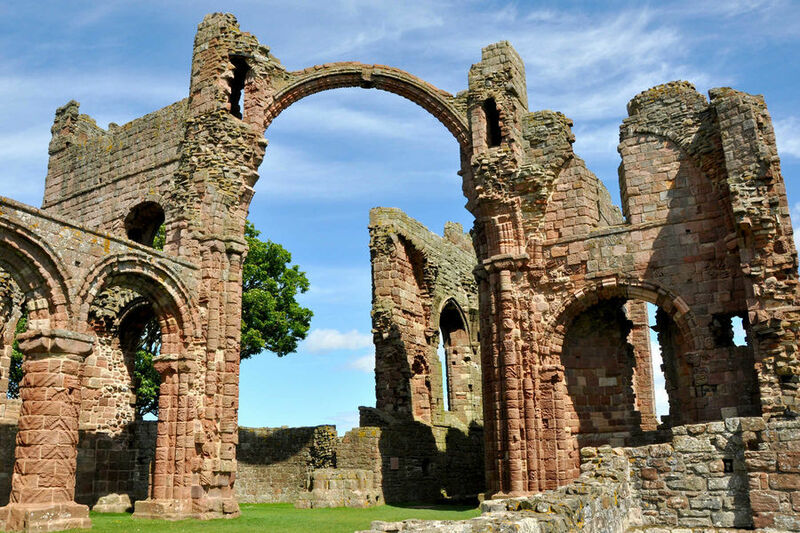 Known 1,200 years ago as Lindisfarne, this island was the source of the magnificent Lindisfarne Gospels, illustrated by monks with some of the finest art from Europe's Dark Ages. By the ninth century, Viking raids forced the monks to take shelter in Durham, but they returned centuries later to re-establish a church on this holy site. Today Holy Island makes a pleasant stop for modern-day pilgrims, who cross a causeway to a quiet town with B&Bs, cafés, and 150 residents. The island's highlights include a priory, with an evocative field of ruined church walls and a tiny museum, and a dramatically situated castle that's more enticing from afar than it is inside. South of Hadrian's Wall and Holy Island and three hours north of London, the town of Durham sits snug below its castle and famous church. A sharp bend in the River Wear protected medieval Durham, providing a moat on three sides. Today the river ties Durham into a tidy little bundle and seems to protect it only from the modern world. For nearly a thousand years pilgrims have come to Durham to see its cathedral. It was built around the year 1100 to house the much venerated bones of St. Cuthbert. The architecture is unusually harmonious because it's all one style. The cathedral was built in just 40 years, and survives essentially unaltered. 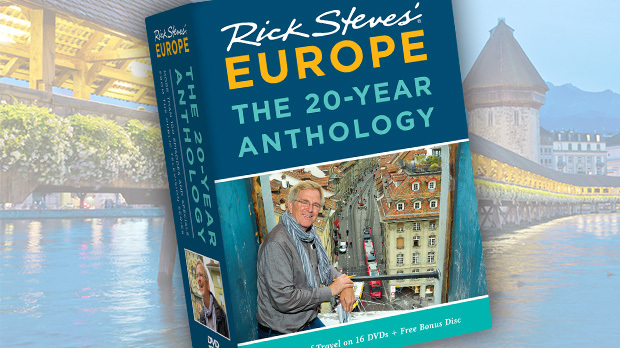 In the rest of Europe this kind of architecture would be called "Romanesque." But in England it's called "Norman," named after the invaders who brought it here from France. Round arches and zigzag carved decorations are textbook Norman. For me, a Durham highlight is attending an evensong. I always arrive early and ask to be seated in the choir, the cozy, central church-within-a-church. In this vast, dark, and chilly building, the choir served as an intimate space where medieval monks could worship multiple times a day. While the cathedral is the city's top draw, it's not the only one. Strolling the town and popping into the indoor market just off the main square is a delight. And as home to England's third-oldest university, the city is lively with tattooed students in search of a good karaoke bar. 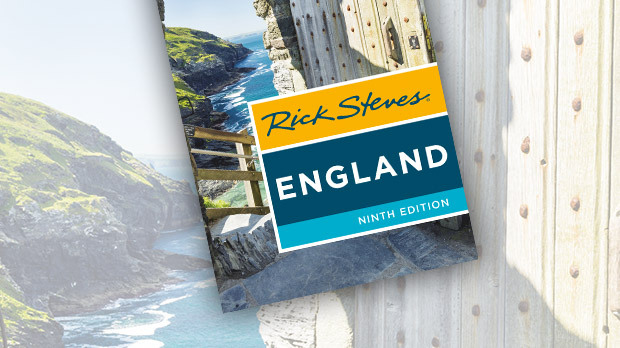 From a magnificent cathedral to striking ruins, England's northernmost fringes provide the best opportunity to delve into the country's fascinating past while enjoying its friendly present.